Available as a smartphone app and on the web, the search giant’s new standalone photo manager uses image recognition to automatically file users' picture collections by faces and categories such as food, cars, skylines, beaches, and more. MIT software determines which 'Game of Thrones' characters are the most memorable. 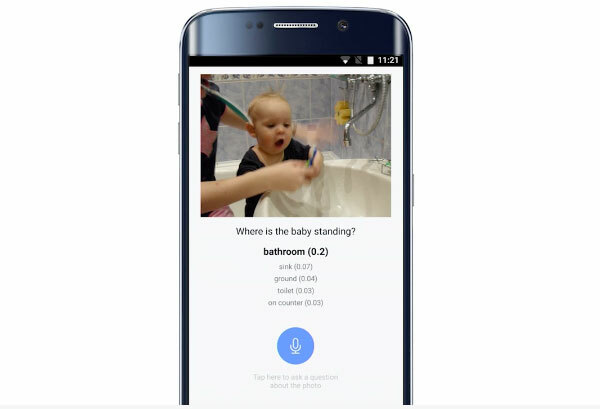 Google releases its image recognition technology to the world.  Researchers from MIT, NYU, and The University of Toronto unveil a new computer vision program based on Bayesian Program Learning (BPI). The BPI-based program beat humans in correctly identifying handwritten characters by looking at just one example, a major feat, considering that a typical deep neural network learning method requires thousands and thousands of examples to get that accurate. 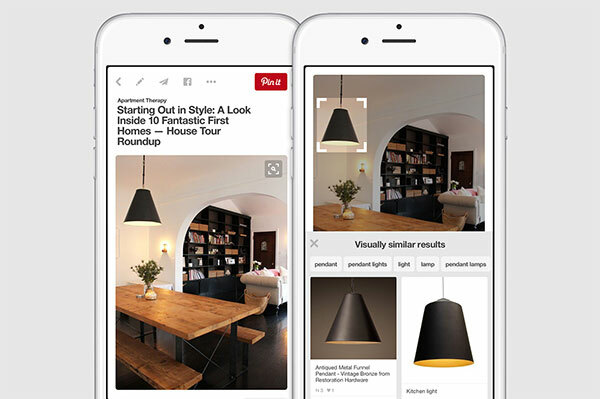 Pinterest updates its image search. Art Now for iOS tracks trending art on Instagram. The year ends where it began, with Microsoft winning several categories in the sixth annual ImageNet Large Scale Visual Recognition Challenge, beating out Google, Intel, Qualcomm, and others in many of the challenges, and more than halving the current record for correctly categorizing a set of 100,000 online images, with just a 3.5 percent error rate. Tesla’s ‘Autopilot’ enables its cars to partially drive themselves. 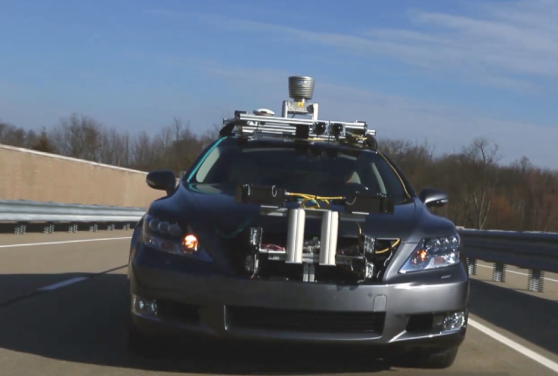 Toyota and Stanford team up to make self-driving cars smarter. 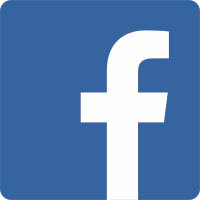 New Facebook app describes the content of pictures. 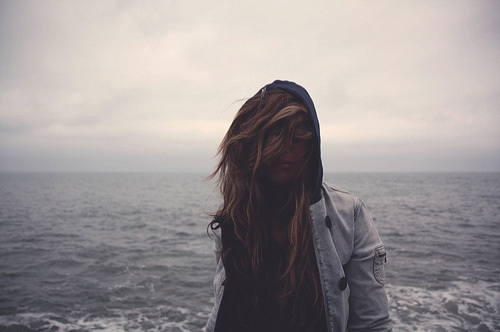 Algorithm recognizes people, even when their faces are covered. 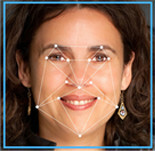 Iris scanner identifies people up to 40 feet away. MIT software picks the most memorable 'Game of Thrones' characters. 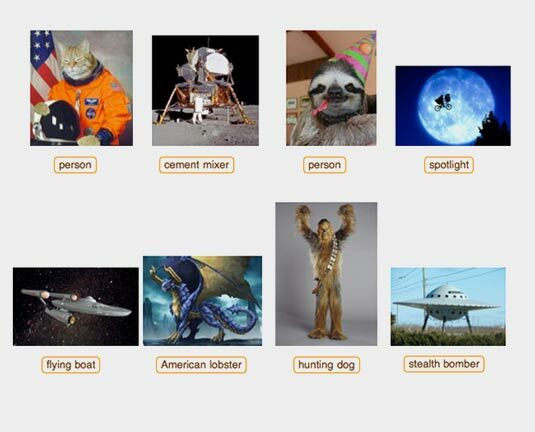 Wolfram’s new tool succinctly identifies any picture you submit to it. 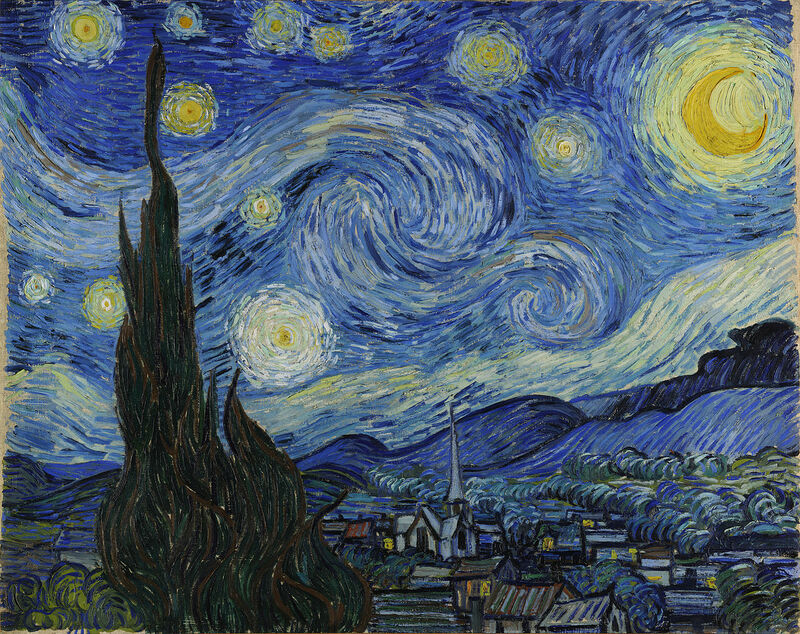 Vincent Van Gogh’s ‘Starry Night,” at the Museum of Modern Art in New York, remains the most popular. 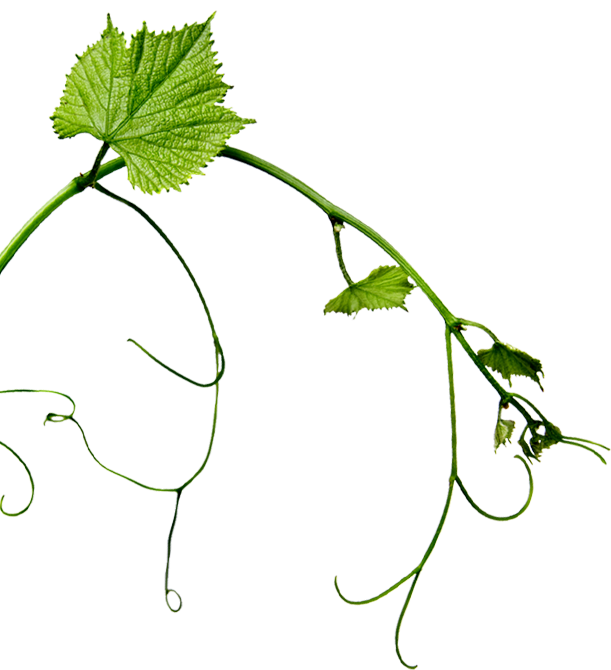 “Shazam for plants” helps monitor crops. 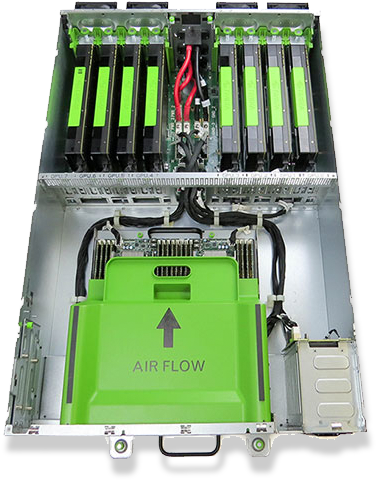 Facebook open sources its AI hardware, Big Sur. 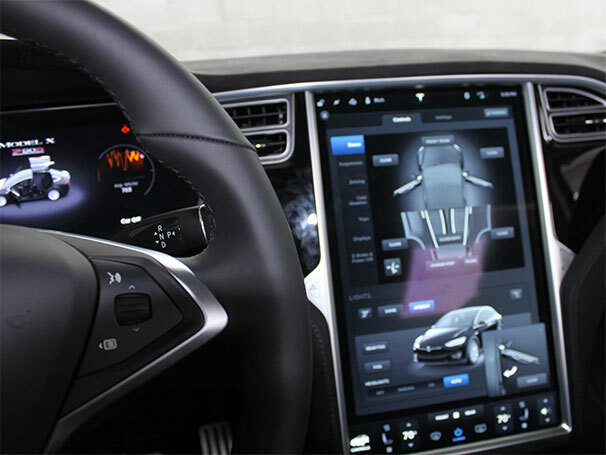 Tesla releases an over-the-air, downloadable software update that enables its Model S cars to partially drive themselves, thanks to a mix of image recognition-enabled cameras, radar, ultrasonic sensors, real-time data, and GPS. The ‘Autopilot’ service automatically keeps the car in a lane, changes lanes, watches out and automatically avoids collisions, and keeps a safe distance from other cars. It only works when the car is going more than 18mph and is optimized for highway driving. 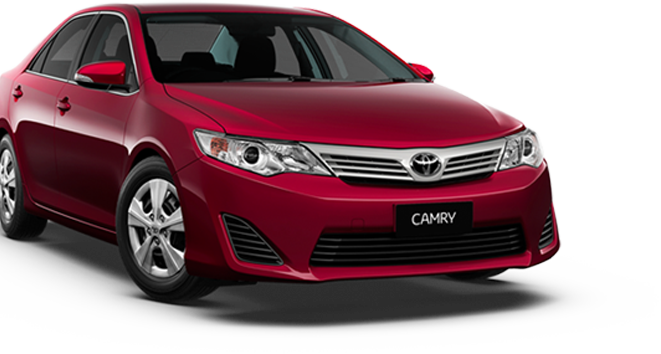 Autopilot also functions without a driver's hands on the wheel, though that is not recommended by the car company – yet. In the future, Autopilot will use image recognition, among other techniques, to help the Model S see stop signs and traffic lights. 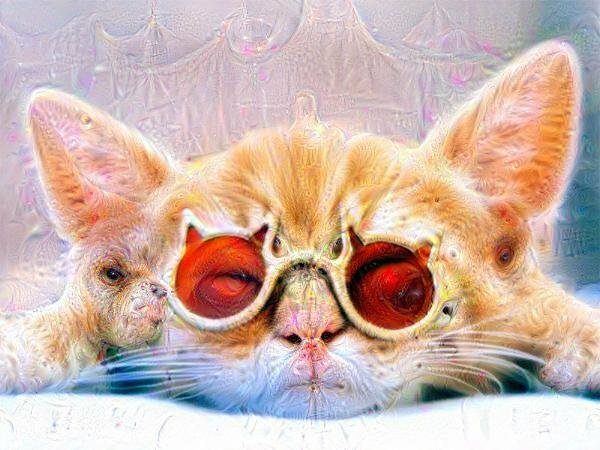 Google releases ‘Deep Dream,’ a program that lets you upload any photo and let the search giant’s image recognition software analyze it and create new art based on what it sees. 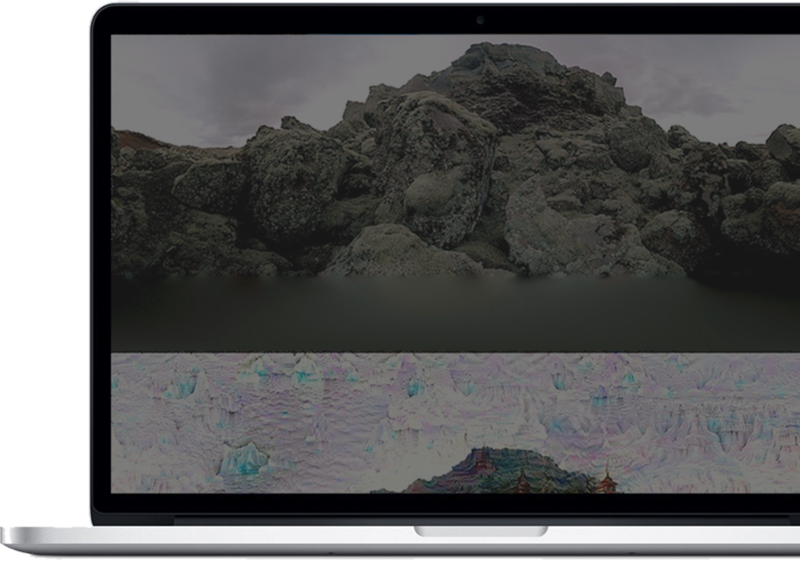 New sites such as Psychic VR Lab and DeepDreamGenerator crop up to make the process easy. Panasonic unveils smart home appliances that can see. 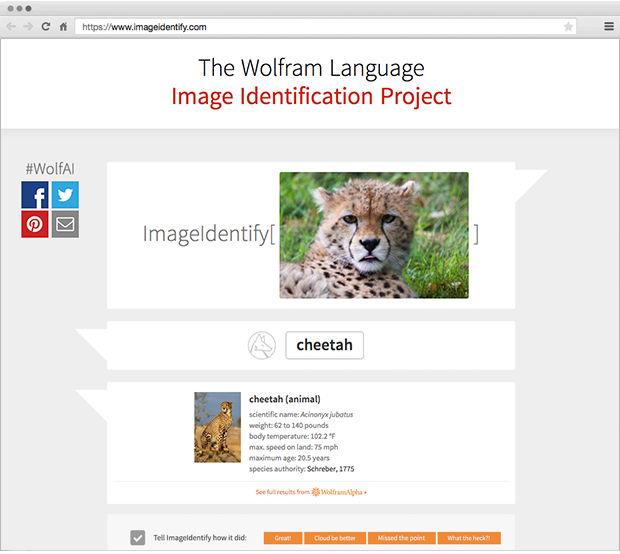 Wolfram’s new tool identifies any picture you submit to it. 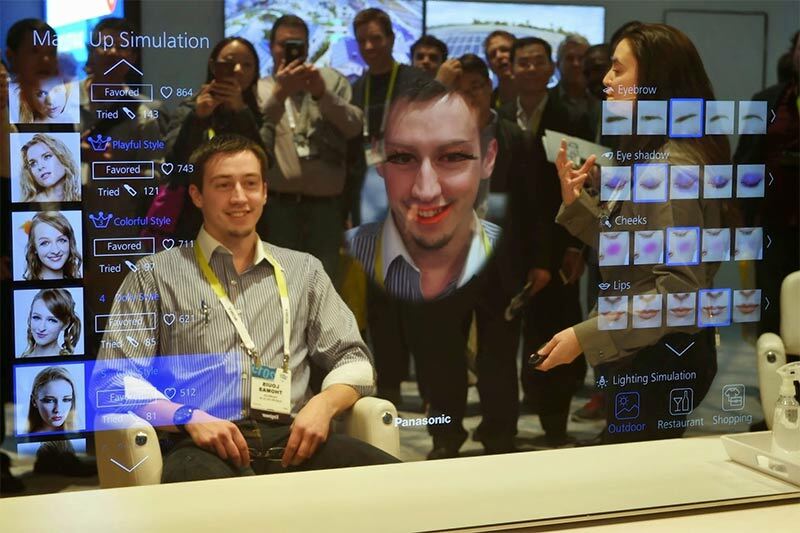 2016 to bring increased innovation in the field of image recognition. To demonstrate an algorithm that determines which pictures people are most likely to remember, a team of researchers at MIT’s Computer Science and Artificial Intelligence Lab fed their software images of characters from 'Game of Thrones.' The winner? Daenerys Targaryen. 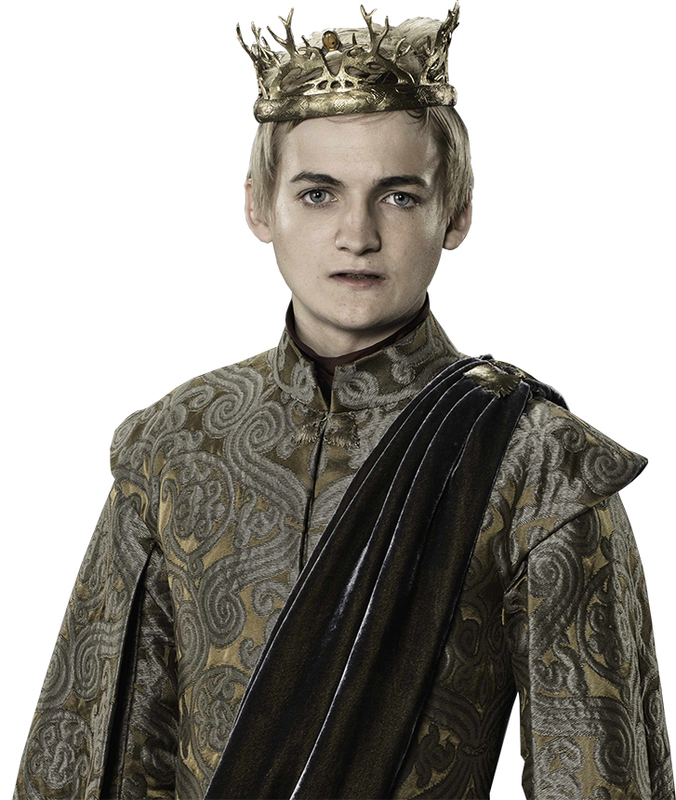 In 10th place, Joffrey Baratheon. Turns out the bad guys do finish last. Microsoft’s deep-learning-based computer correctly identified the content of images 95.6 percent of the time. 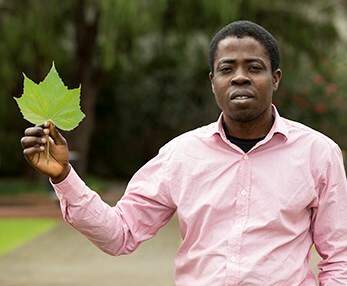 Oluleye Hezekiah Babatunde, a computer science PhD candidate at Australia’s Edith Cowan University, develops a program that uses image recognition to determine the species of a plant just by looking at a picture of it. This can save days and weeks for farmers looking to monitor their crops, since previously the only way to identify a plant species was to send a leaf sample to a botany lab. Microsoft researchers in Beijing announce the development of a computer system that beats humans in image recognition accuracy by .5 percent. 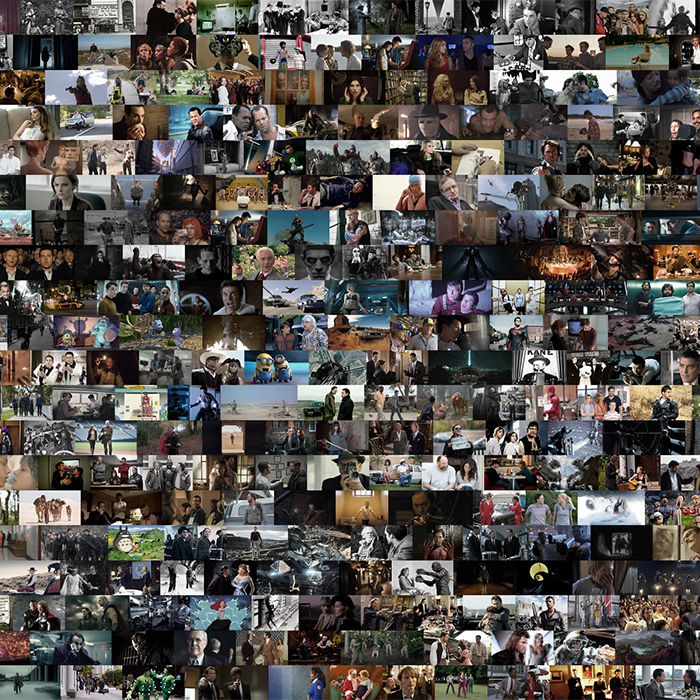 The milestone was accomplished on one particular set of images that have been used in tests before, however. Baidu unveils a prototype of the portable Dulight device at its annual Baidu World conference in Beijing. The device is a small wearable camera that users clip onto their ear. Working in tandem with smartphones, the Dulight uses image recognition to analyze everything from food and currency to traffic signs and faces, then describes what it sees to the user. The Dulight is designed to be an assistant to the visually impaired. 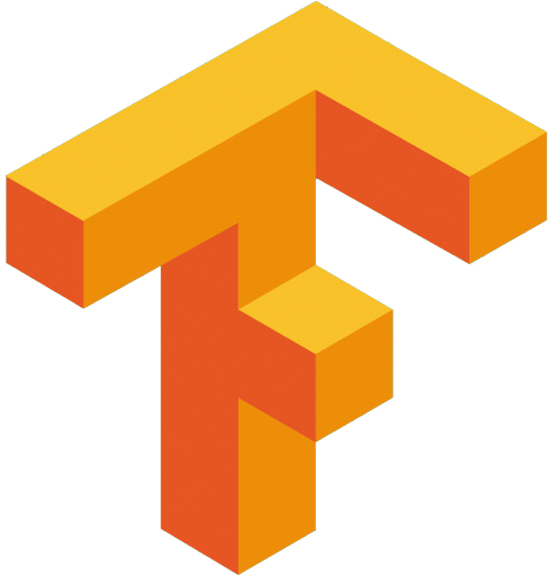 Google releases its TensorFlow artificial intelligence (AI) engine to the world, enabling developers anywhere to use its technology for driving innovation around machine learning and its beneficiaries, including image recognition. Toyota and the Stanford Artificial Intelligence Lab (SAIL) announce the formation of a new research center, led by Fei-Fei Li, one of the world’s leading image recognition experts, to develop artificial intelligence solutions for self-driving cars. 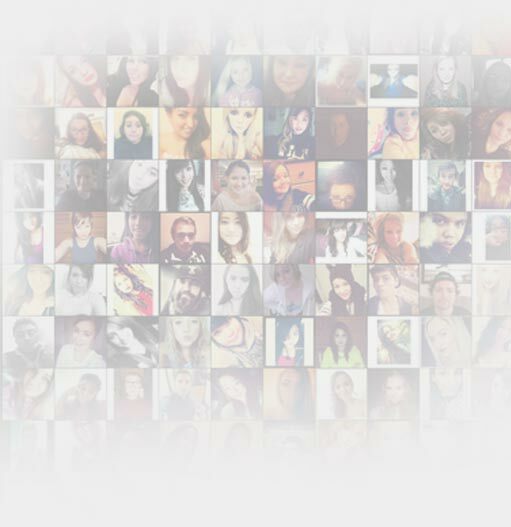 Facebook demonstrates an algorithm that correctly identifies people’s faces, even when they’re partially covered, 83 percent of the time. 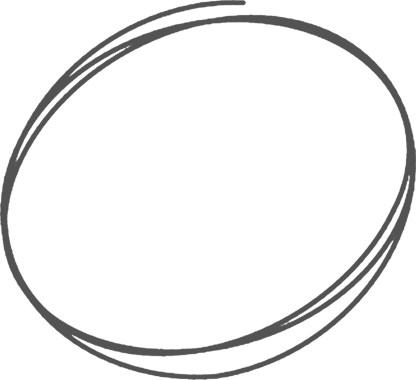 It does this by relying on other identifying information in images, including body type, clothing, pose, and more. A research team at Carnegie-Mellon University demonstrates a long-range iris scanner that snaps pictures of a subject’s eyes and uses image recognition to determine the person’s identify. The demo focuses on a law enforcement scenario, since the system works up to 40 feet away. 'Mantii uses image recognition to alert when images relevant to them are posted to social media. 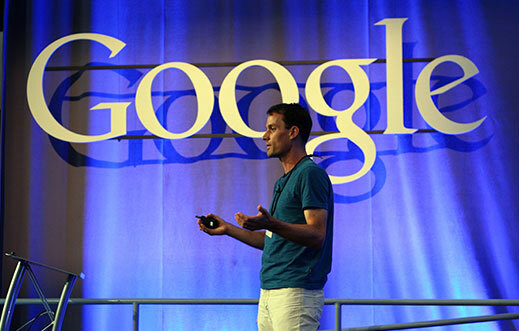 Google open sources its TensorFlow artificial intelligence technology. 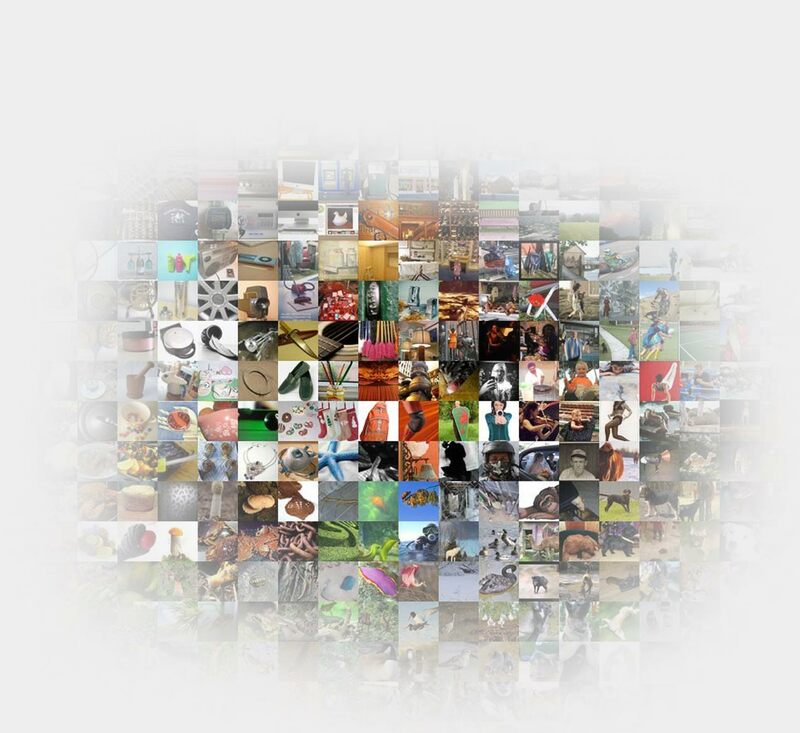 Upload any image, and the Wolfram Language Image Identification Project site at imageidentify.com will tell you what’s in the picture in just one word. 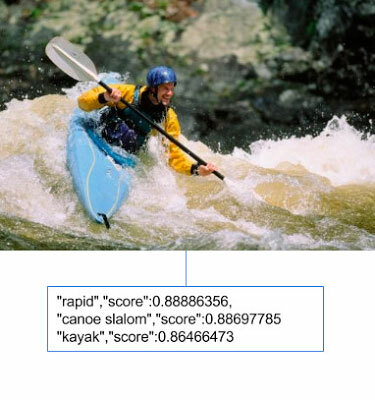 Google releases its CloudVision API, which lets any developer add image recognition capabilities – everything from logo and face detection to the flagging of inappropriate content -- to their apps. The majority of online and social media images don't have any identifying captions or hashtags, making it hard for companies to effectively monitor images relevant to their brands. By applying image recognition technology, visual listening tool Mantii helps brands find these heretofore lost images. 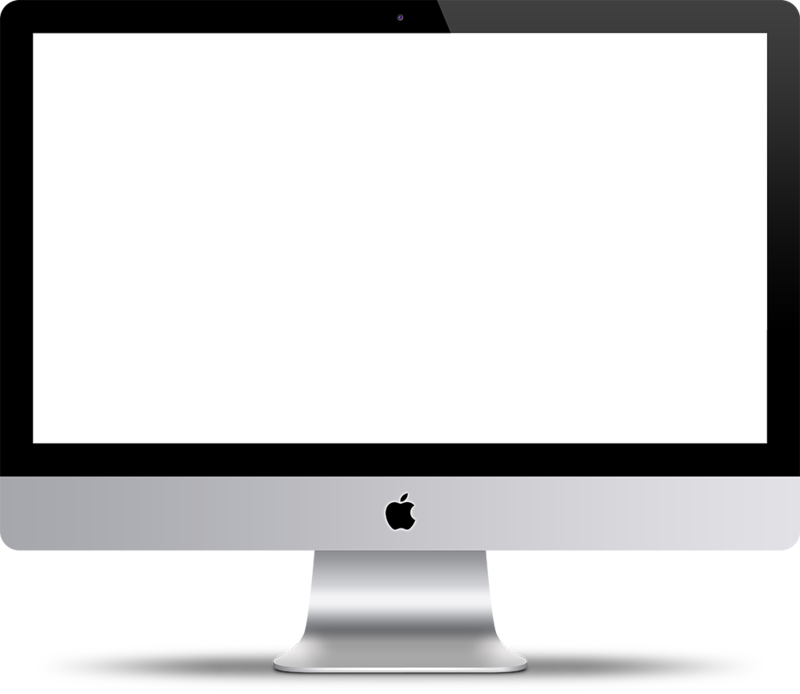 Once found, the images are analyzed to deliver consumer insights to brands, as well as initiate social activation with customers, fans, and content creators. 'Deep Dream' turns computers into surreal artists. 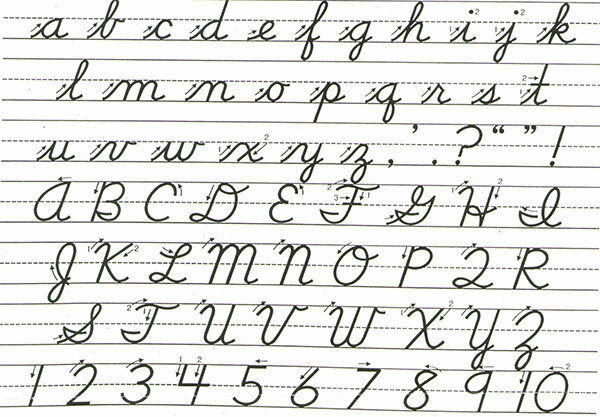 Computers beat humans in correctly identifying handwritten characters. 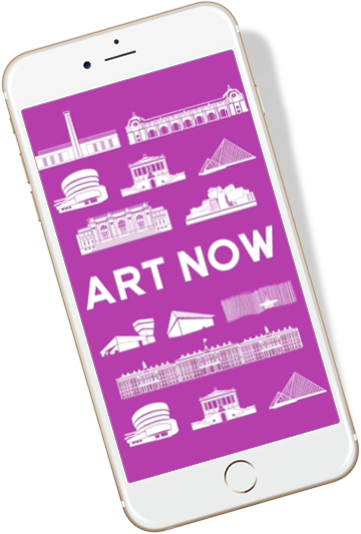 Swedish startup Screenlab releases ArtNow, an app that uses image recognition to scour for shared pictures of artworks on Instagram, then categorizes them by title, artist, museum, style, popularity, and more. 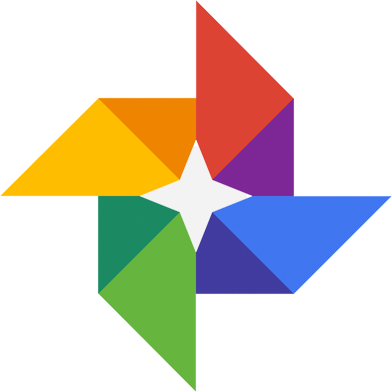 Google Photos automatically categorizes your pictures. 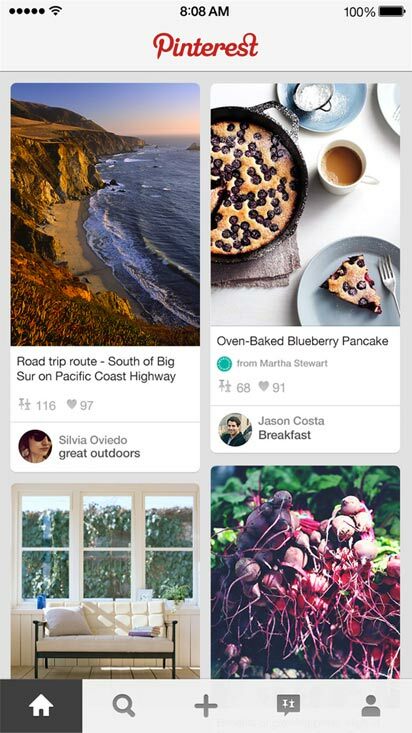 Pinterest unveils a new feature that lets users zero in on any product or object inside a picture and immediately get search results listing similar pins, including where to purchase. Getting the right computing power to run deep-machine-learning networks is one of the keys to advancing image recognition and artificial intelligence. 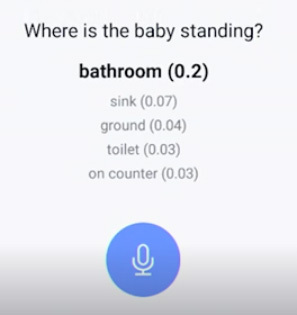 By releasing its Big Sur AI hardware designs, Facebook is making it easier for developers to build the resources they need to power deep machine learning. It’s also a nice complement to Google’s TensorFlow release, since that is just software. 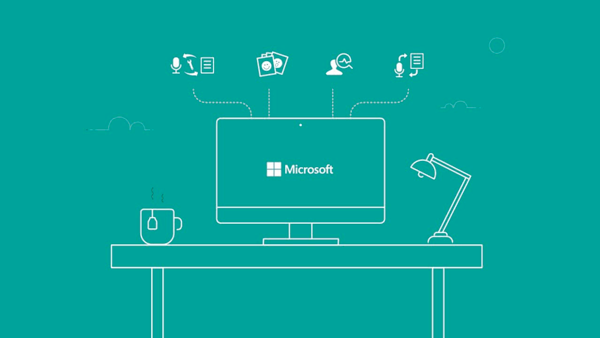 Microsoft dominates annual computer vision challenge. 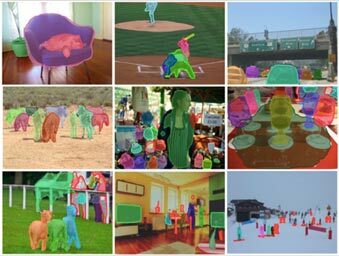 With big names such as Google, Facebook, and Microsoft opening their artificial intelligence technologies to developers, it’s clear that serious interest in the field of image recognition is gaining steam. Expect plenty of additional headlines, milestones, and more in the next 12 months. 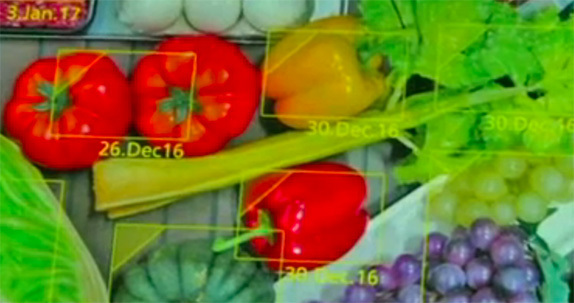 At the CES 2015 show in Las Vegas, the Japanese electronics company demonstrates kitchen appliances with cameras in them, including a refrigerator that uses image recognition to determine the expiration date of food, along with suggested recipes to cook that food before it spoils. Also: a camera-enabled mirror that automatically analyzes and keeps track of your skin’s condition, recommending relevant beauty products and regimens along the way. Computer beats humans in identifying the contents of photos. Baidu’s wearable Dulight helps the visually impaired to see. Facebook demonstrates a new app based on its memory network technology that can answer questions via audio about what’s in a picture, enabling the visually-impaired to see what’s in their social media feed. 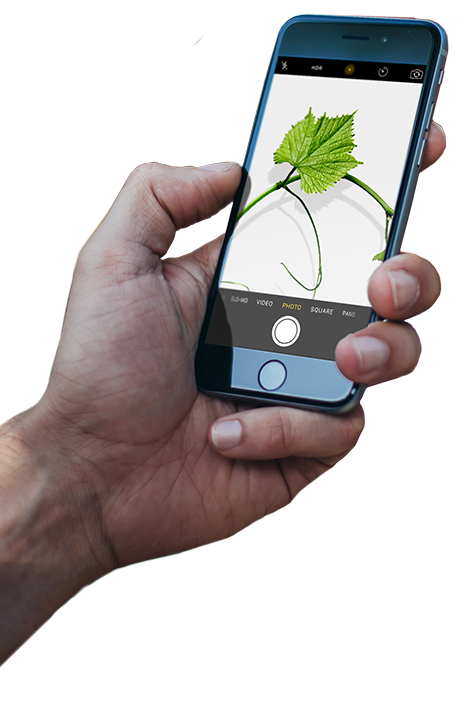 "Shazam for plants" helps monitor crops. With records smashed, new services launched, and many big names stepping up their activities in the space, image recognition continued to grow in 2015. 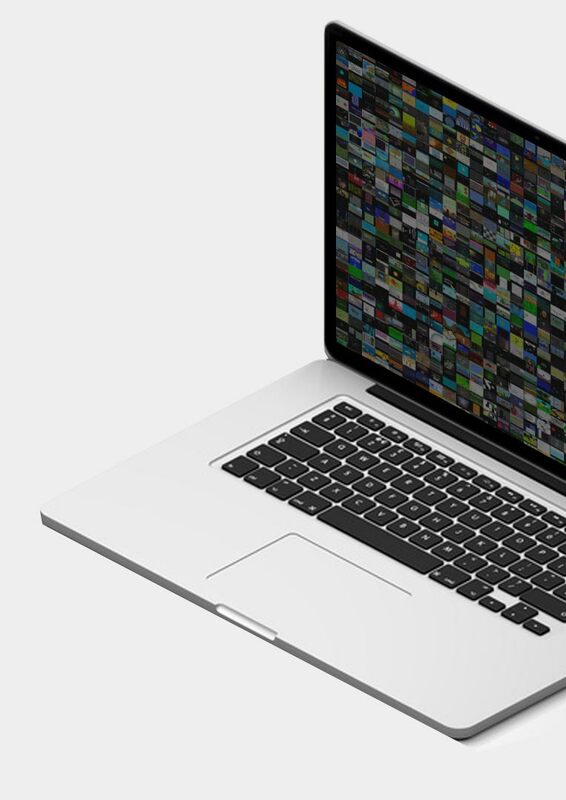 Mantii uses image recognition to alert brands when images relevant to them are posted to social media.